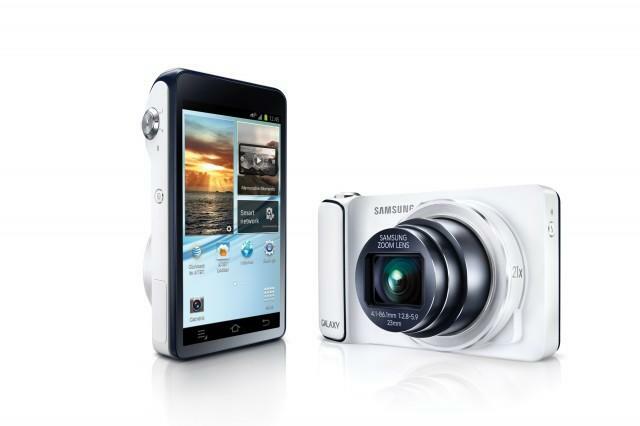 Remember that amazing camera we showed you back during IFA in Berlin? Oh, and about that 4G connection: AT&T didn’t specifically say it supports LTE. Our gut reaction right now is that it’s an HSPA+ device but we’ve reached out to AT&T for clarification.